Dr. Vinay Goyal is an MBBS,DRM,DNB (Intensi invist and Thyroid specialist) having clinical experience of over 20 years. He has worked in institutions like Hinduja Hospital, Bombay Hospital, Saifee Hospital, Tata Memorial etc. Presently, he is heading our Nuclear Medicine Department and Thyroid clinic at Riddhivinayak Cardiac and Critical Centre, Malad (W). 3. 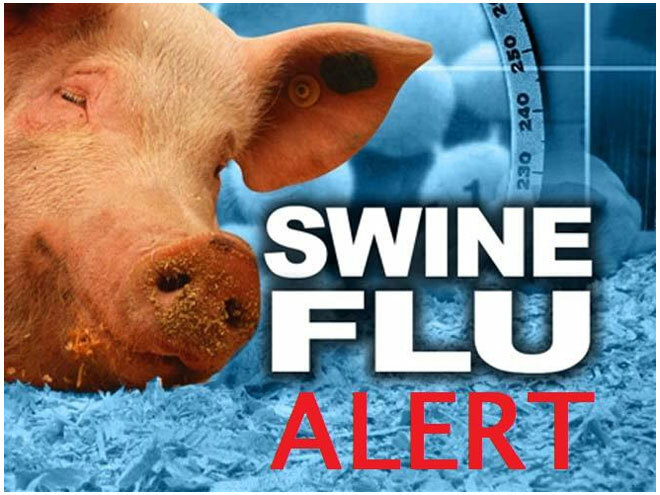 * Gargle twice a day with warm salt water (use Listerine if you don’t trust salt)… * H1N1 takes 2-3 days after initial infection in the throat/ nasal cavity to proliferate and show characteristic symptoms. Simple gargling prevents proliferation. In a way, gargling with salt water has the same effect on a healthy individual that Tamiflu has on an infected one. Don’t underestimate this simple, inexpensive and powerful preventative method. 4. * Similar to 3 above, * clean your nostrils at least once every day with warm salt water. * Not everybody may be good at Jala Neti or Sutra Neti (very good Yoga asanas to clean nasal cavities), but * blowing the nose hard once a day and swabbing both nostrils with cotton buds dipped in warm salt water is very effective in bringing down viral population. 5. * Boost your natural immunity with foods that are rich in Vitamin C (Amla and other citrus fruits). * If you have to supplement with Vitamin C tablets, make sure that it also has Zinc to boost absorption.